The Moth | Stories | And How Does That Make You Feel? A CSW helps a young slacker get on track, and gives him the tools, and a reason, to cry. 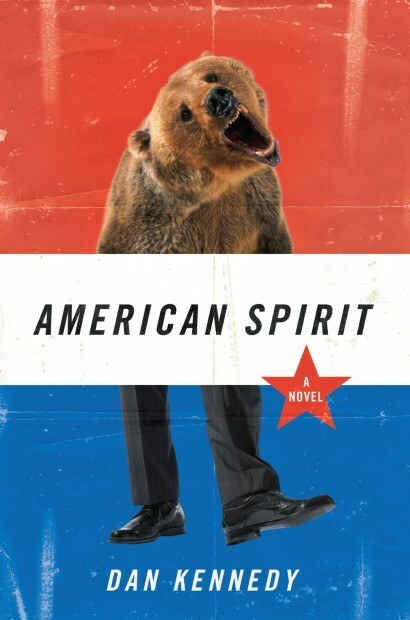 Dan’s new novel, American Spirit, is available on Amazon and in bookstores around the country.